Hope you and your family had a nice Thanksgiving Holiday! 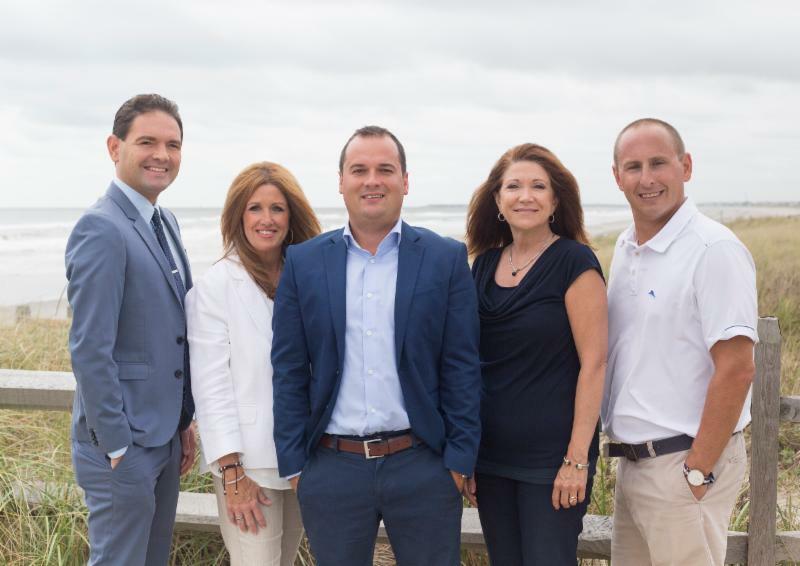 This past week there were 3 homes placed under contract, 3 home sold and settled and currently there are 126 properties on the sales market in Sea Isle City. The List price to Sold price ratio is currently over 96%.